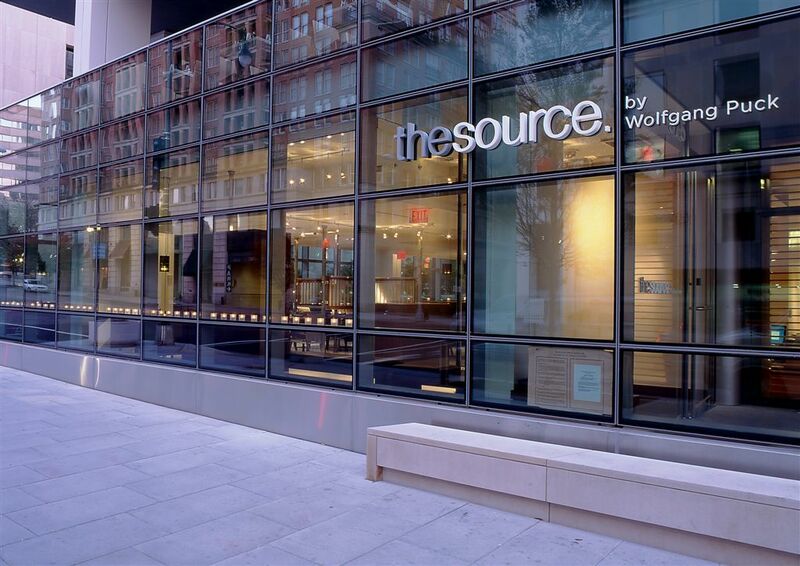 The Source is the first fine dining restaurant in the nation’s capital headlined by Chef Wolfgang Puck. 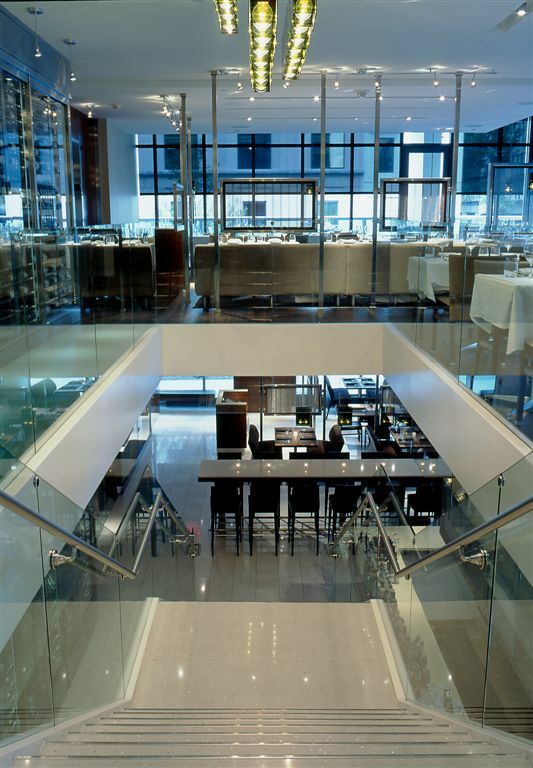 The three-level restaurant is the signature dining experience at the Newseum. The Source offers two distinct dining experiences as well as a private room located on the lower level seating up to 40 guests. 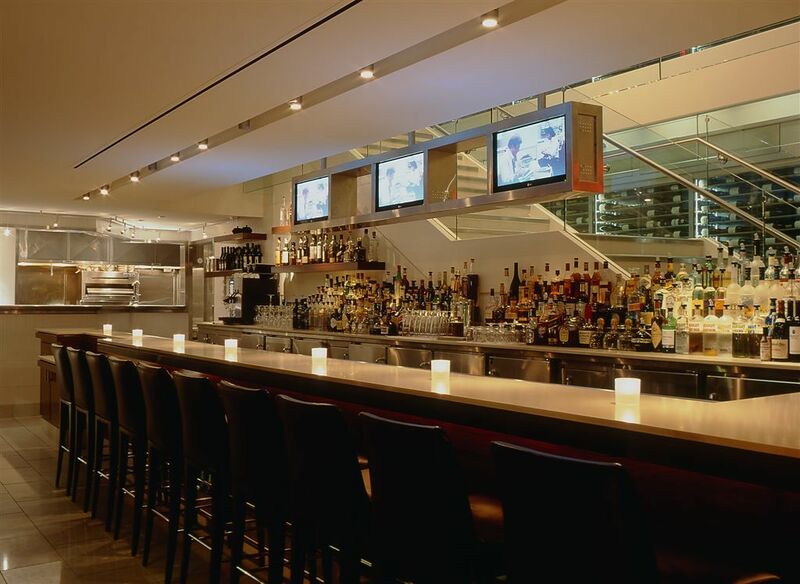 The ground floor bar and lounge offers approachable dining in a casual setting with a traditional Japanese Izakaya menu. 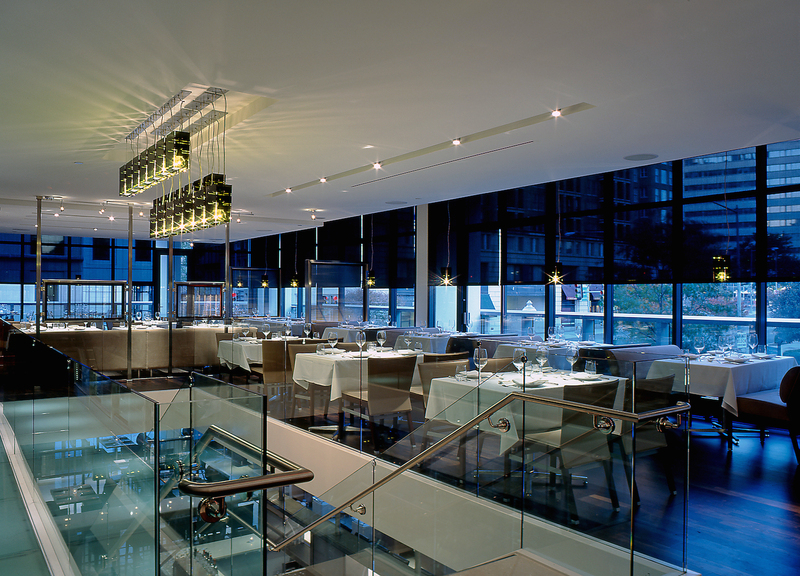 Upstairs, guests can enjoy a menu with contemporary interpretations of Asian dishes. 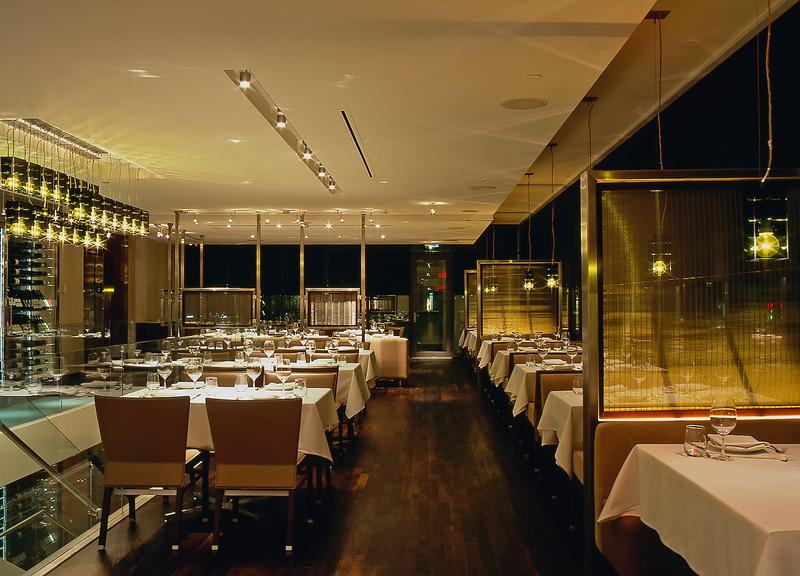 The modern aesthetic design boasts floor-to-ceiling windows that line the restaurant and a two-story glass wine wall that holds more than 2,000 bottles of the restaurant’s impressive collection. Chef Wolfgang Puck wanted a modern and bright setting in this contemporary new restaurant that would provide a memorable guest experience as well as showcase his famous and unique style of cuisine. 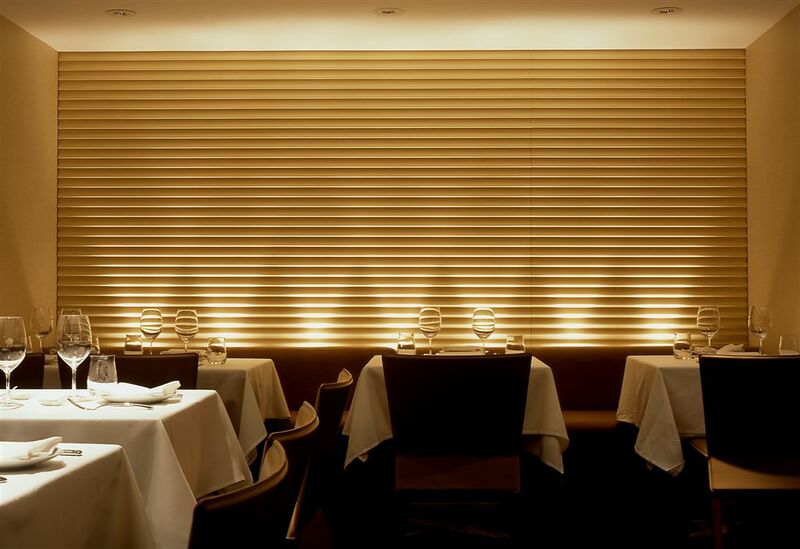 The lighting in the various dining rooms had to compliment both food and diners; two key components to a successful restaurant. 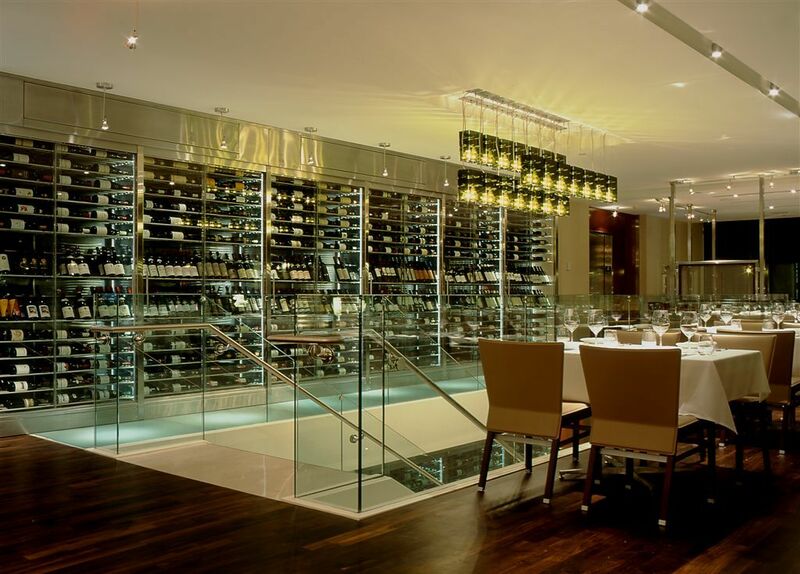 The wine cases are illuminated so the extensive wine selection becomes part of the overall dining experience. Lighting fixtures and controls were selected to maximize flexibility and energy efficiency. Project compiled with tight budget restrictions and aggressive construction schedule. The Source continues to be a popular and successful dining destination in a city with many choices.